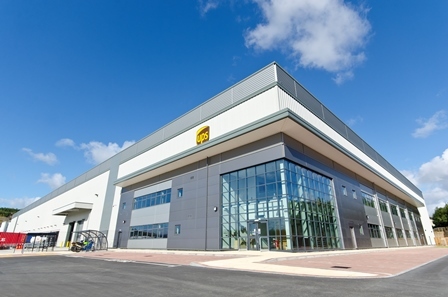 UPS has opened a new contract logistics centre in North Warwickshire to meet growing demand from its retail and technology customers. 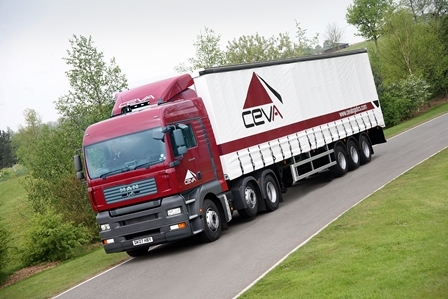 Ceva Logistics has signed a new warehousing and distribution contract with Continental worth more than $50m (£33m). 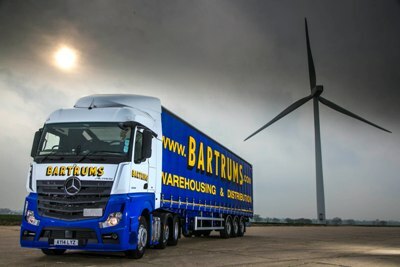 Suffolk-based Bartrums Road Services has joined the Hazchem Network, taking on territory previously held in part by Anglia Freight and HW Coates. 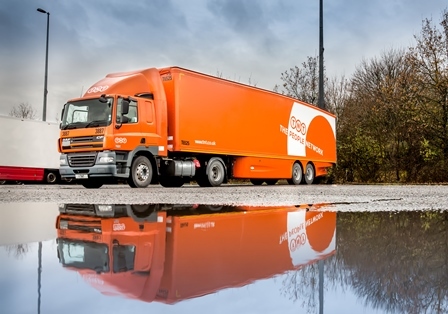 TNT Express has restructured its UK and Ireland international division sales force as part of a wider strategy to boost turnover and improve customer service. 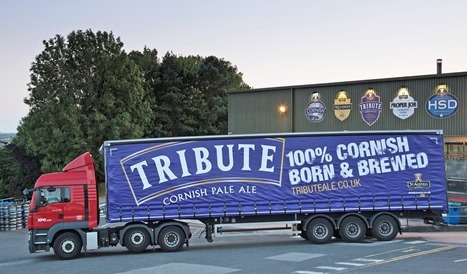 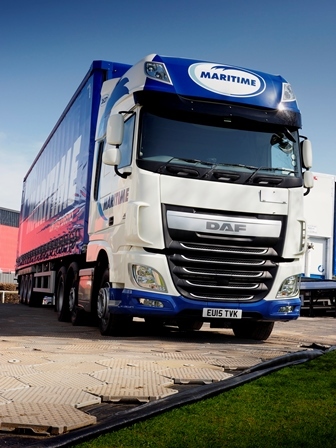 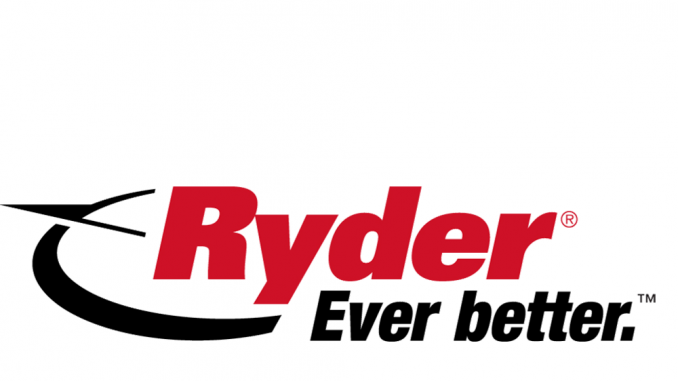 Maritime Transport has won a distribution contract with Procter and Gamble. 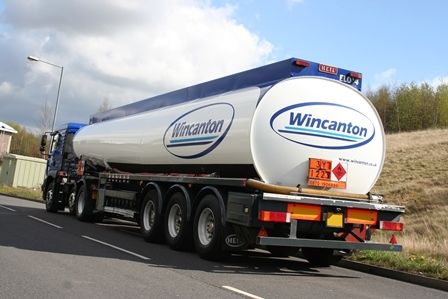 Wincanton’s new group finance director, Tim Lawlor, has assumed his new role as of today, after it was announced that he’d secured the job in early July.